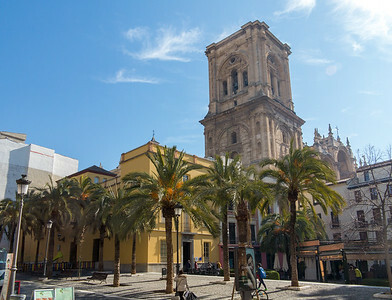 In February, I went to Spain for a week. 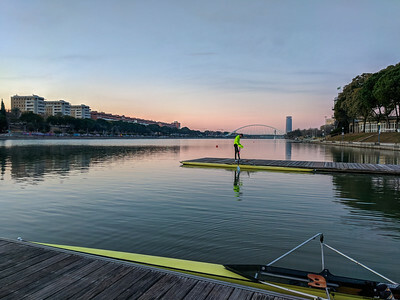 This was organized as a winter rowing camp by the Cambridge Boat Club, and we rowed a couple times a day at the CEAR High Performance Center in Seville, on the Guadalquivir River which runs through town. 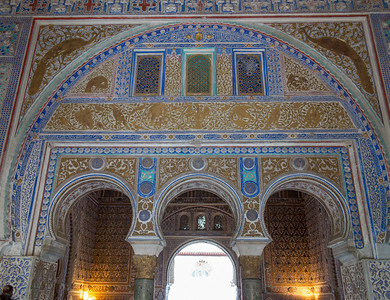 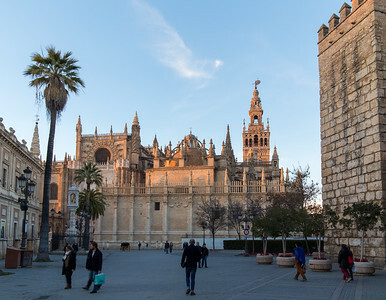 I also did sightseeing in Seville, notably the Alcazar palace. 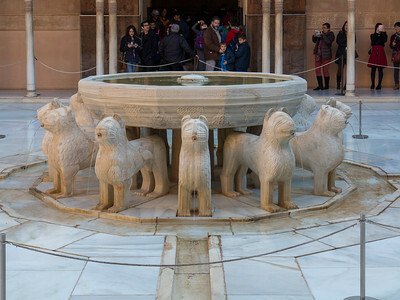 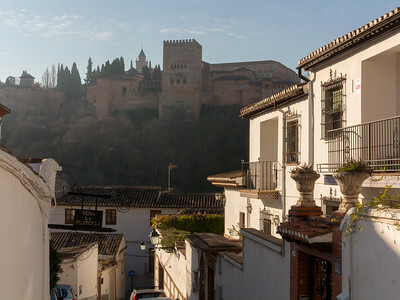 And I took an overnight trip to Granada, to see the Alhambra and other sights.